Our mission for athletics is to develop the student-athlete mentally, physically, emotionally, academically and spiritually. 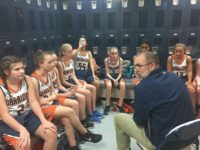 We approach athletics with a Biblical worldview philosophy by encouraging dedication, commitment, and teamwork that is Christ-centered. Trinity offers competitive athletic teams which compete in the Arkansas Activities Association. We participate in the “1A” division. 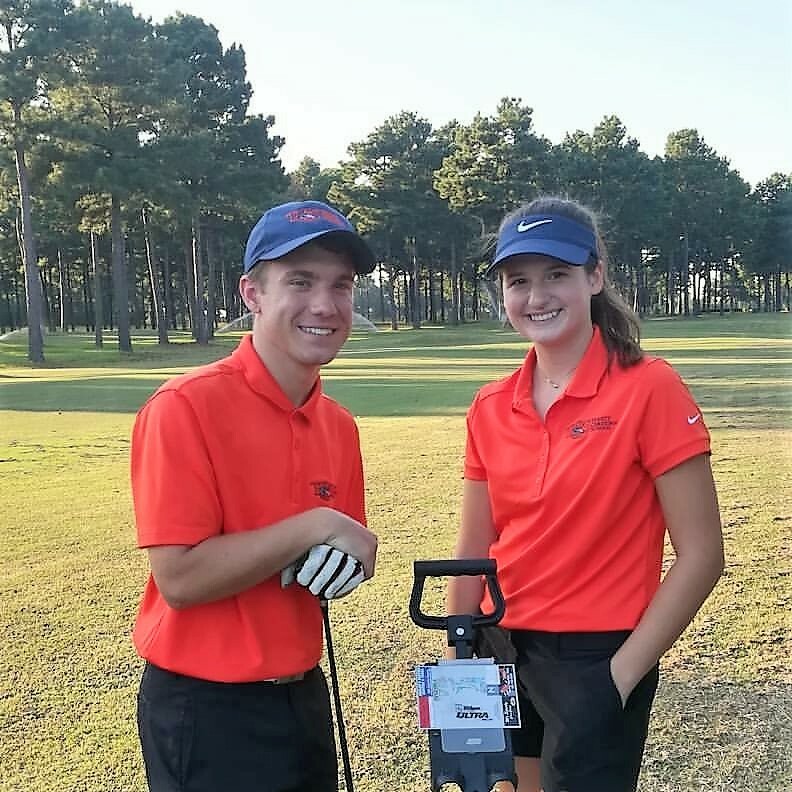 Our teams compete at regional, district and state levels. 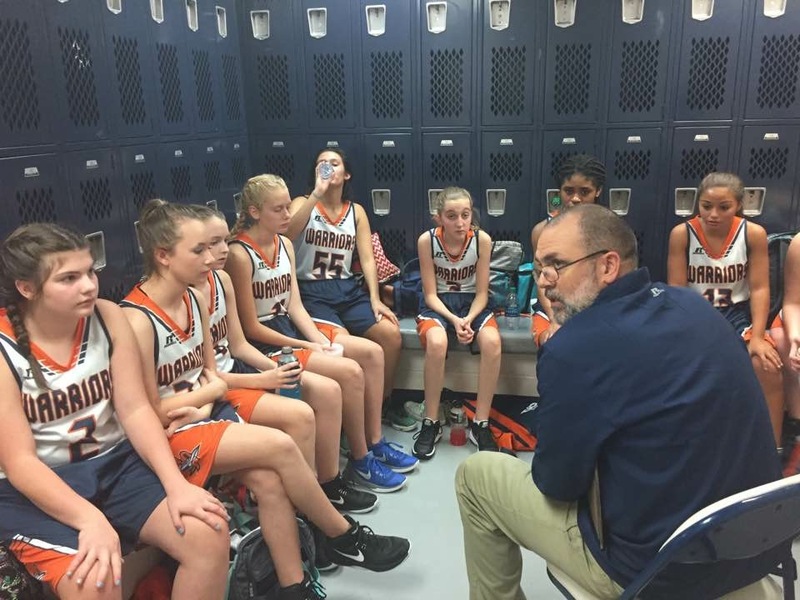 Many of our students play in several sports throughout the year. It is a privilege to represent Christ to our public school competitors. Click on the following sports to learn more about the sport and accomplishments. 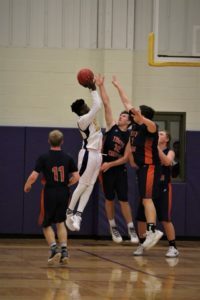 Trinity Christian School’s basketball program competes competitively in the Arkansas Activities Association. 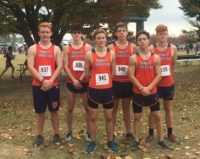 Trinity Christian School’s track and field program competes competitively in the Arkansas Activities Association. Our teams perform very well in our district, region and at the state level. When: End of August – 1st week of November. Most competitions are on Saturday mornings. Who: This sport is offered to any 7-12th grade TCS student. Requirements: Must have their own running shoes. Must attend 85% of Summer Workouts. Success in cross-country comes from the work in the summer. 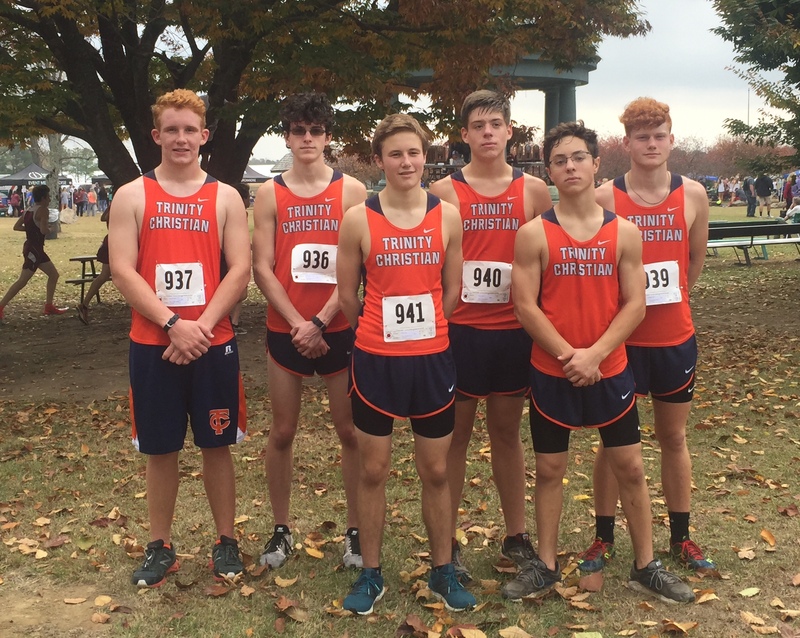 Trinity Christian School’s track and field program competes competitively in the Arkansas Activities Association. Our team perform very well in our district, region and at the state level. Requirements: 85% attendance at summer workouts and after school workouts. 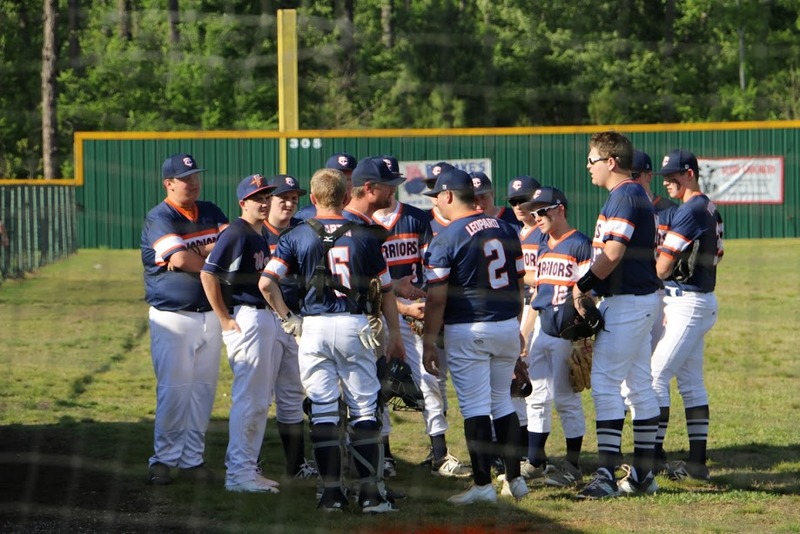 Trinity Christian School’s baseball program competes competitively in the Arkansas Activities Association. 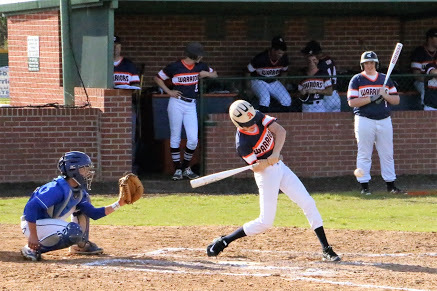 Our baseball teams usually make it to the Regional tournaments and have frequently been state champions or runner-ups. Requirements: Attend 85% of summer workouts and after school practices. Trinity Christian School’s softball program competes competitively in the Arkansas Activities Association. 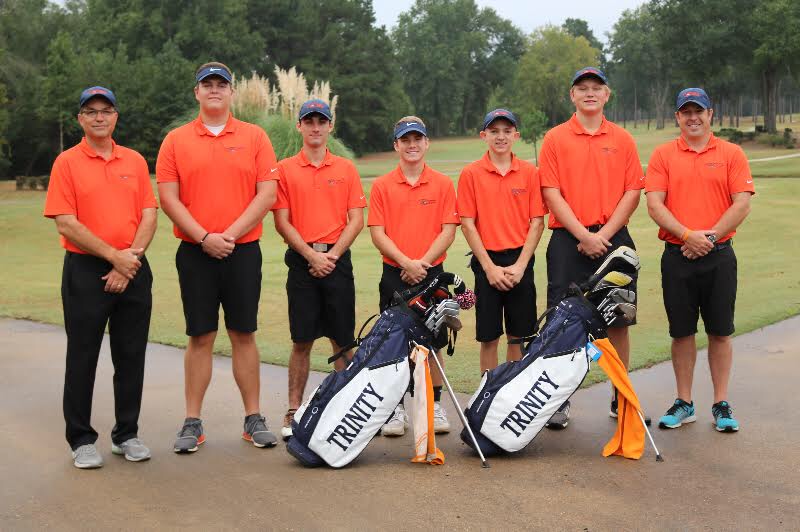 Trinity Christian School’s golf program competes competitively in the Arkansas Activities Association. 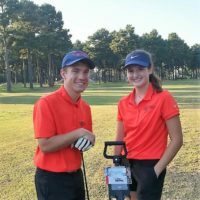 Our golf team is performs very well in our district, region and at the state level. Both teams are currently Region champs and finished very high in the state tournament. Requirements: Must own your own golf clubs and attend summer workouts. Trinity has a great, longstanding cheer tradition! 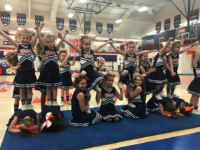 Beginning with tryouts in April, cheer leading is a year-round sport that doesn’t end until the end of the basketball season in late February. 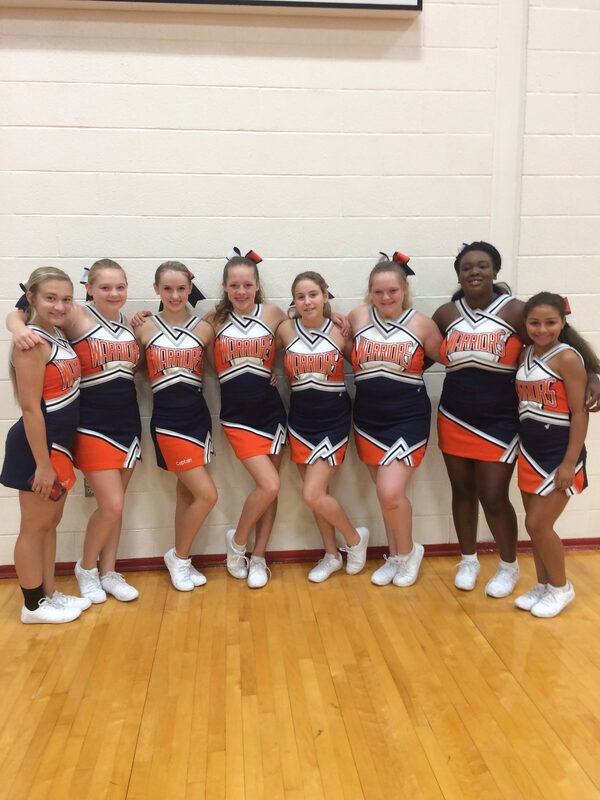 The cheer program is based on a mutual student/advisor relationship of respect, service to others and a dedication to excellence. Cheer is guided in an environment that promotes leadership, self motivation and goal setting, emphasizing individual performance, teamwork and commitment. Our ultimate goal is to develop girls who love the Lord and show His love to others on and off the court. 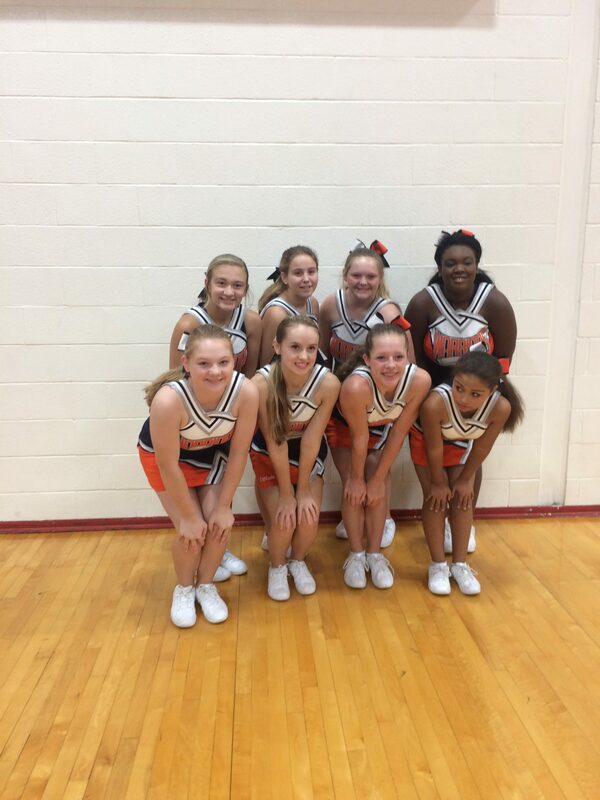 Who: ALL girls 9-12th grade. Requirements: Students must attend the cheer camp during the summer, after school practices, and athletic events where the cheer leaders perform. 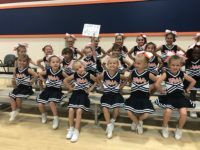 Trinity Christian School Mini Cheer is dedicated to building the foundation for a Christian athlete by instilling a Christ-like attitude, strong teamwork skills, dedication, and motivation to be our best into each of our cheerleaders. 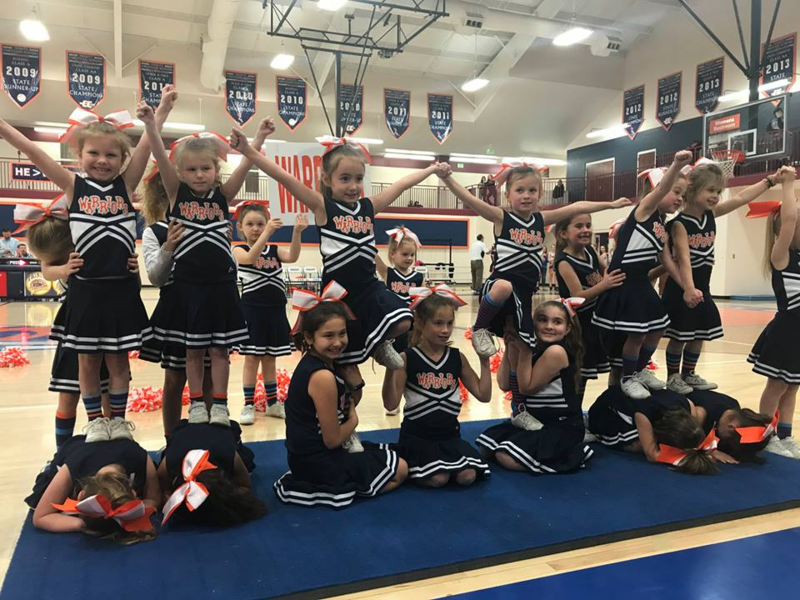 Minis learn motions, chants and cheers, safety, stunting, jumps, school spirit, and the basics of tumbling. 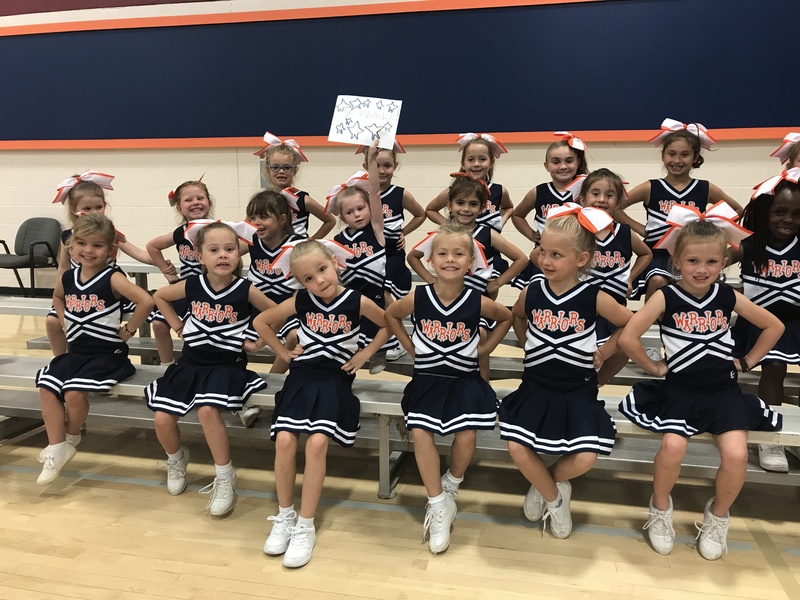 Minis are cheerful, kind, compassionate, problem solving, Christ following little athletes, who are striving to be an example for Christ to their peers and visiting teams. When: October-January once a week, after school. Who: K3-2nd grade girls (with a possibility of a PeeWee Squad (3rd-6th) for 2018-19). Performances: About 3 Pep Rallies and usually all of the home basketball games through January.